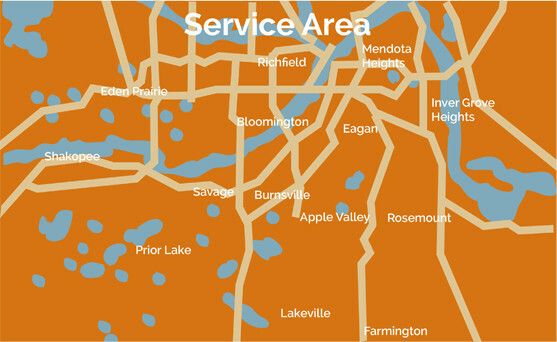 Emergency Construction Service for Minneapolis, St Paul and Suburban Homeowners, Multi-unit and Business, Locally owned, Trusted. Wind Damage - Wind damage is easily spotted. Torn shingles or siding, broken glass and branches where they don't belong are painfully obvious. It's important to settle quickly with the insurance company, then get the damage repaired before more damage is done by rain and varmints. Hail Damage – most common and often hard to spot. Hail bouncing on the street and damaging trees is spectacular, but its effects on your house might be hard to spot. 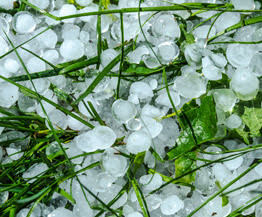 Let us inspect your home and roof after a hail storm to see if it was affected. 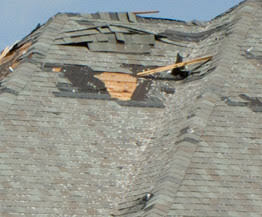 Free Inspection - not all storm damage is easy to spot. Telling if you have storm damage can be difficult if you don't know what you're looking for. We recommend get your home looked at by professionals. If you think your house has been affected by storm damage, fill out our free inspection form — we can help. How to rebuild - rebuilding after a storm can be challenging. 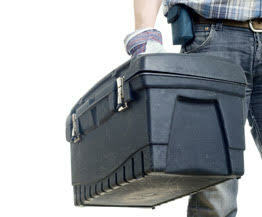 Let us take care of your repairs and insurance claims. We will be by your side the whole time making sure that you recover as fast as possible. The quality that separates us from other contractors in Twin Cities is our bold confidence in our unrivaled craftsmanship, deep industry knowledge, and our relentless need to care for our customers. With every job that we take, we dedicate ourselves to meeting the expectations of our customers. That means we use every ounce of our skills and experience to make your vision into reality. One of the most important elements in a home is a strong and functional roof. Whether you need roofing repair due to storm damage, or whether you simply believe it's time to upgrade, we are the team you need. 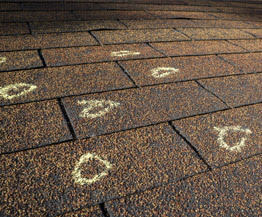 We offer new roof installations, roof repair, and roof replacement services. Your windows should never be an afterthought. Windows can add beauty to your residence, provide insulation, help you consume less energy, and increase your home's security. As the best window replacement company in Twin Cities, we offer a variety of different window types and styles, and we will work with you to achieve your exact vision. 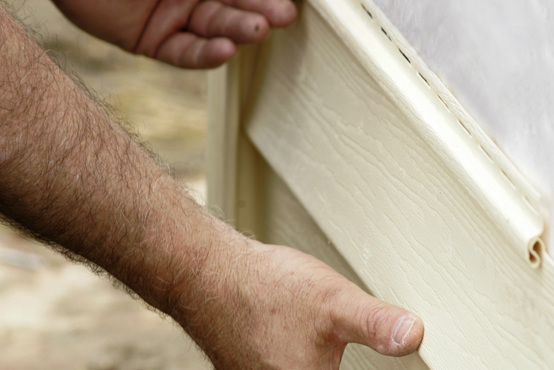 One of the best ways to upgrade the appearance of a home is to replace its siding. As the south metro area's best siding replacement company, we offer premium vinyl, wood and aluminum siding. In the event that your home has suffered damage from a storm or natural event, you will need to file an insurance claim. For some homeowners, this can be much easier said than done, and many contractors in the south metro area offer little to no assistance with this process. We, on the other hand, will deftly help you navigate through this process. The benefit of choosing us for your repair or rebuilding project is that we will directly deal with your insurance company, which will accelerate the process of filing the claim.